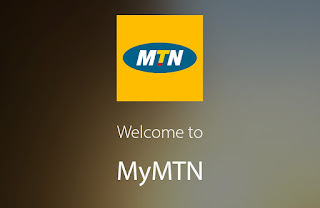 Latest MTN free browsing cheat has been out and Blazing for over a month on different vpn cheat apps like http injector, eproxy, kpn Tunnel Rev, tweakware, XP Psiphon, Android custom, Spark VPN and many others. This MTN cheat is now known by lots of people who look for browsing cheat on android, but what many still don't understand is the difference between MTN mPulse cheat and MTN 0.0K free browsing. MTN 0.0k cheat works well on most SIM card (not all), it gives just 10mb daily on very few SIMs after which your Injector or eproxy won't connect until the following day. Update: As from yesterday, OCTOBER 10th ,2018 MTN 0.0k cheat now give just 35mb to 60mb daily on most SIM , while few Sims still get up to 1gb per day. It give up to 1 GB daily on most SIM and even up to 1.5GB to 2GB on some SIM. MTN 0.0k works on all mtn tarrif plan, so you don't need to migrate to MTN mPulse Tarrif plan before it works. 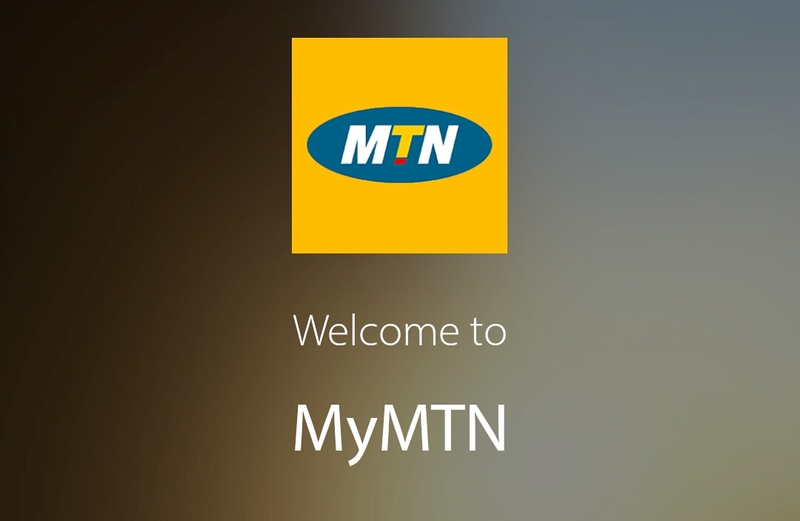 The name "MTN 0.0k" unlike previous MTN redirect cheats, doesn't mean you need to have 0.0k in your MTN data balance. What this MTN 0.0k simple mean is that you don't need to have any MTN data or airtime to make use of this cheat, all that is needed for MTN 0.0k free browsing cheat is just an MTN SIM, android phone and any VPN cheat applied http Injector and eproxy and their corresponding config file. If you get just 10mb daily using the MTN 0.0k file, you know your SIM is not working well for MTN 0.0k. So all you have to do is get another SIM. But if you get above 20mb and up to 700mb, 1gb or above, using the MTN 0.0k file, your SIM works! Although you can't check your MTN 0.0k data balance, you should know your data usage by checking your android data counter or by using "your head" to estimate how much data you have consumed. mPulse can be used only when u have migrated to mPulse tariff plan. You must have bought the mPulse data plan of #150 for 1.2GB or #50 for 350mb. You only use the mpulse cheat file to make use of the 1.2Gb or 350mb. I guess you now know the difference between MTN 0.0k cheat and mpulse cheat for free browsing. So whenever you are asked about MTN 0.0k or mpulse cheat, you know which one to choose. If you are not clear or have any further questions, you can use the comment box for that. Ok,please can the config file be send through SMS or somewhere else without WhatsApp...?